When people find out we design and help build straw bale homes, the response varies from uncertain curiosity to animated glee. The first question is always “do straw bale homes work around here?” and my answer is always “yes, on most sites,” followed by an explanation of our approach depending on the situation. 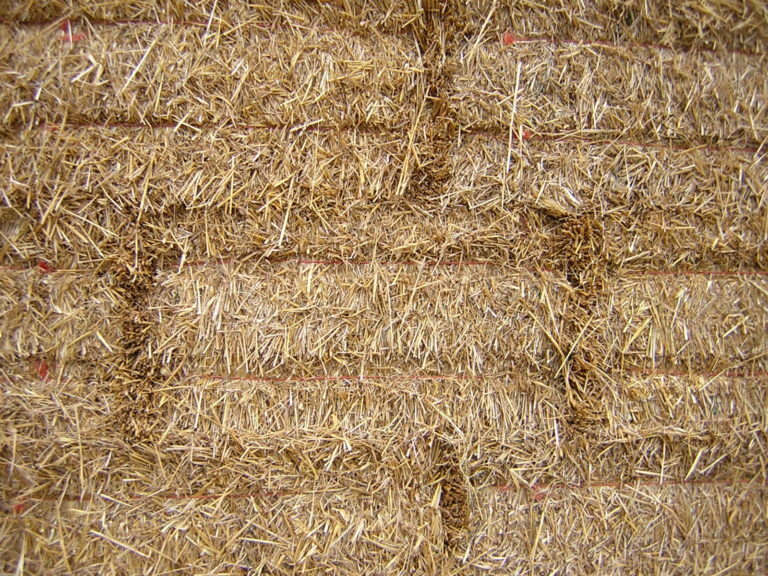 We never push it, but are happy to help people find the best solution using straw bales if that fits their dream. Straw bale homes aren’t for everyone around here, but there are places in the world where they are so much better than other available options. Consider the legions of ramshackle metal and cardboard shelters, or even un-mortared concrete block and stone rubble, in a location that experiences earthquakes. In the myriad of places around the world with no building codes, no money, and little infrastructure these strong, safe, and highly insulating homes are a gift and a blessing. There are a few organizations scattered around the globe helping make this gift possible. PAKSBAB, a small non-profit organization in Pakistan, is one such organization, teaching people who have lost their homes to rebuild with straw bales. For more information about them, please visit http://www.paksbab.org/html/. You will see that like most of these groups, PAKSBAB relies on donations for their work. To offset the need for donations, PAKSBAB recently entered the GISTech-I competition for innovative solutions to economic development problems. There were lots of entries, and theirs was passed by this time around. We hope they enter again next year. Whether the loss is from an earthquake, a typhoon, or the ravages of war, rebuilding their own homes brings people faith in their own resiliency. Families help each other, and soon whole villages are restored. That’s the kind of building we would like to see happen for people everywhere.